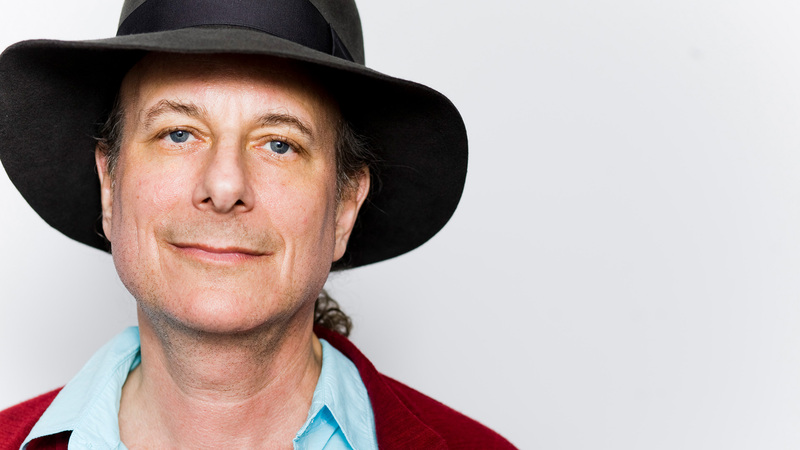 Gary Lucas, a world class guitar hero, a Grammy-nominated songwriter and composer, an international recording artist with over 30 acclaimed solo albums in a variety of genres: jazz, rock, classical, folk, blues and world music, a soundtrack composer for film and television performed in over 40 countries. He starts his career as a member of Captain Beefheart’s band. Later, in 1988 he formed the band Gods and Monsters. In his versatile career Lucas has collaborated with Leonard Bernstein, Jeff Buckley, John Cale, Nick Cave, Chris Cornell, David Johansen, and Lou Reed. Gary co-wrote two of Jeff Buckley’s most famous hits, Grace and Mojo Pin, which opened Jeff’s double platinum album Grace and Joan Osborne’s Grammy-nominated song Spider Web from her triple platinum album Relish. In 2012 Gary was profiled in the New York Times, the Wall Street Journal, and the International Herald Tribune to coincide with the release of his supergroup Gods and Monsters’ studio album The Ordeal of Civility. Gary Lucas received many honors and awards – including being invited to perform solo before the General Assembly of the UN on January 27th 2017 to commemorate International Holocaust Remembrance Day.